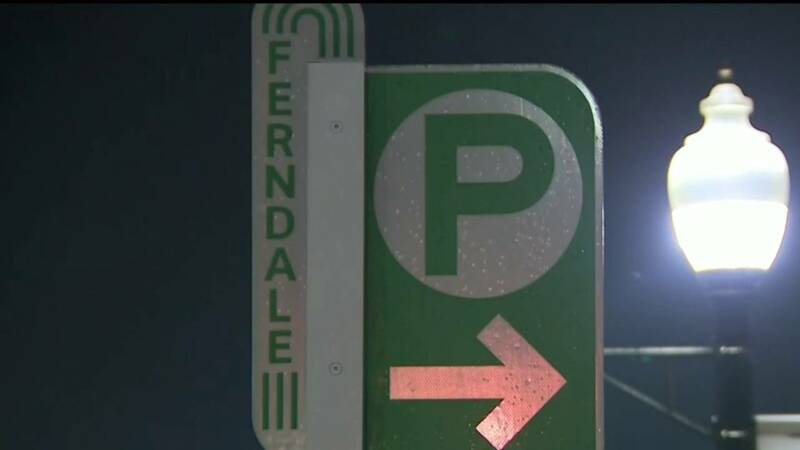 FERNDALE, Mich. - Parking rates in Ferndale are increasing to fund a new multipurpose parking structure. Starting Monday, April 1, it will cost $1 an hour to park, up from the below-average rate of 50 cents an hour. "Seeing how it's compared to others, it's a little easier to take, but I want you to take a look at it from our side. We're successful businesses. Now that we have to change because something big is happening," said John Murray, a business owner. The new garage, which boasts a $2 million price tag, will have retail on the lower level, office space and a streetscape. "We made a decision early on with a lot of input from the community. We wanted something more special, something that reflected the character of Ferndale," Mayor David Coulter said. Coulter and City Council members said they wanted people who park in the city, not residents, to pay for the garage. While construction is underway, parking will likely be more limited than usual, so the city will pay for downtown valet parking. Parking rates will be enforced from 11 a.m. to midnight.